80s Mania is set to return later this year with another lineup of the best bands of the decade. 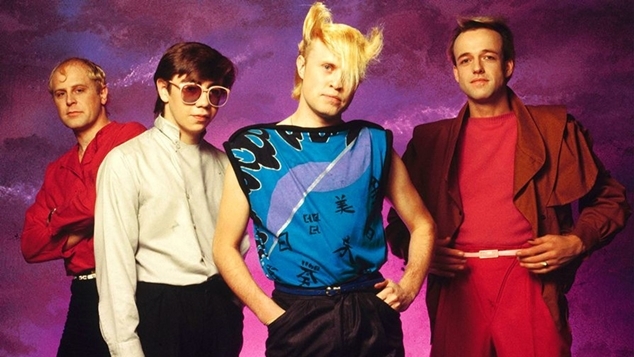 Go West, Wang Chung, Cutting Crew, A Flock of Seagulls and Australia’s own Pseudo Echo will take fans back in time with all their hits. The quintet of bands will bring classics such as Go West’s The King of Wishful Thinking, Cutting Crew’s (I Just) Died In Your Arms Tonight, I Ran (So Far Away) from A Flock Of Seagulls, Pseudo Echo’s Funky Town and of course, there’s a promise that everybody will Wang Chung tonight. The tour kicks off in Canberra on Thursday 14th November, wrapping up in Perth at the Astor Theatre on Saturday 30th November.